Warner Bros confirmed that a brand new Lego franchise is in development. 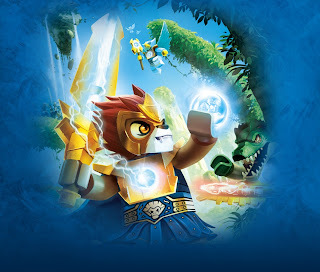 "Lego Legends of Chima comprises three games. Lego Legends of Chima: Speedorz is a "racing mini-game" that will be available today on Lego.com and tomorrow on iOS. 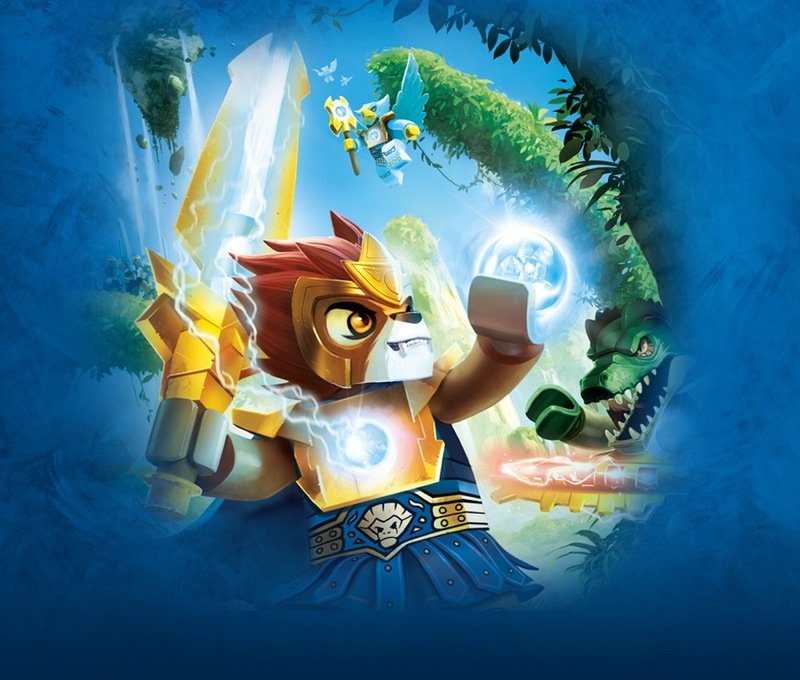 Lego Legends of Chima: Laval's Journey, coming to 3DS and Vita in the summer and DS in the fall, is an "amazing adventure" starring the warrior Laval. Lego Legends of Chima Online is the most ambitious of the three games, a free-to-play "online world" from WB Montreal that lets players build weapons and structures, and interact with the Chima characters in missions. It's due this fall. Let us know if Lego games will boost PS Vita sales in the comments below!